Naval Surface Warfare Center Crane Division is investing in electro-optical technologies for the newly launched Naval Innovative Threat Exploitation and Optical Warfare Laboratory or NITE OWL. The new laboratory is meant to help warfighters address electro-optical threats, Naval Sea Systems Command said Tuesday. 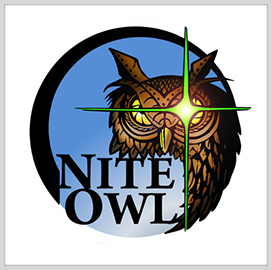 NITE OWL receives funding under the Naval Innovative Science and Engineering program, an effort aiming to financially support the Defense Department's laboratory-based research and development projects. 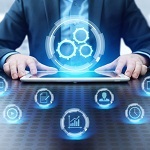 Technologies developed at NITE OWL will support a range of DoD entities such as the Office of Naval Research, the Defense Threat Reduction Agency, the Defense Advanced Research Projects Agency, the U.S. Army and the U.S. Air Force. “By combining this advanced lab’s upgraded technical capabilities with the largest collection of electro-optical warfare expertise in the nation, we are positioned to neutralize a wide variety of threats," said a lead scientist within NSWC Crane.